The Japanese government says there won’t be any catastrophic damage, this time, at its nuclear facilities following Thursday night’s devastating earthquake and subsequent aftershocks. Nine people are confirmed dead and more than 1,000 others injured after a 6.5-magnitude quake hit east of the city of Kumamoto. The disaster revived terrifying memories of the Fukushima disaster, when a 15-meter post-quake tsunami caused a nuclear meltdown that polluted a sizeable portion of the country for decades. 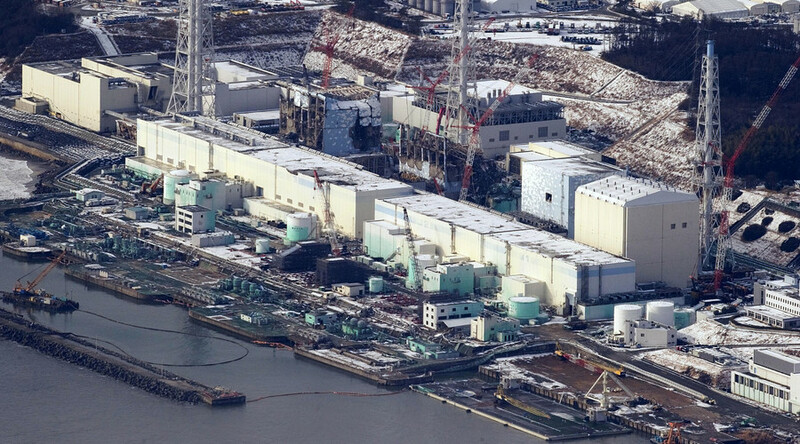 Japan’s Chief Cabinet Secretary Yoshihide Suga confirmed that there were no abnormalities at any nuclear facilities in the area, the Japan Times reported. Despite the ‘all clear’, dozens of potential atomic bombs operate along seismic fault lines. Here are eight of the most deadly, including one that may never be built because of Fukushima. 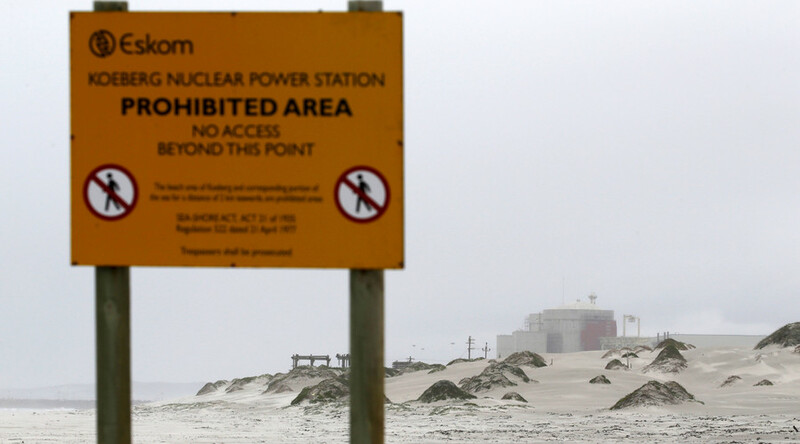 Koeberg is the only nuclear power plant on the continent of Africa and just 8km from the Milnerton fault, which crosses Table Bay. While the largest earthquake to hit the city came more than 200 years ago, the Milnerton fault has the potential to hit at least 6.5 on the Richter scale. Situated along by the shores of the Pacific Ocean - and four active fault lines, this plant has come under scrutiny since Fukushima. Diablo Canyon’s two reactors lie in an earthquake red zone with the Hosgri fault, the Los Osos fault, the San Luis Bay fault, and the Shoreline fault all nearby - and the major San Andreas fault 80km away. Operators PG&E say the plant has been upgraded to withstand a 7.5 magnitude earthquake and a 2011 report cited sensitivity tests that suggest the area was “very unlikely”to experience quakes larger than 7.1. 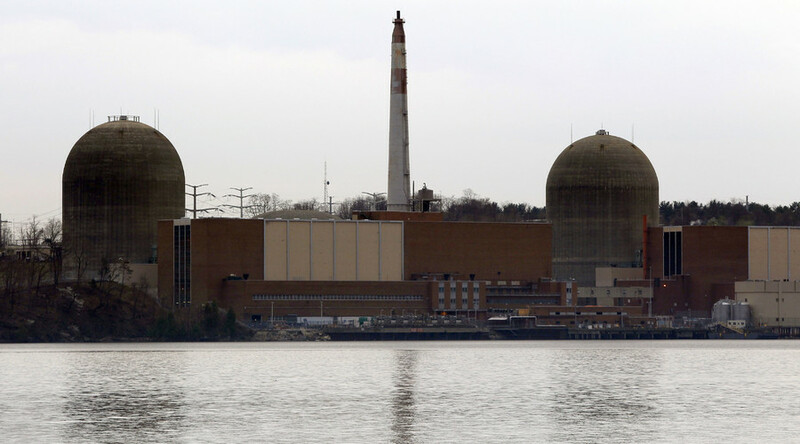 The Empire State’s Indian Point is considered by many to be the next Fukushima. Not only has the plant been plagued with operational problems, but it is situated almost on top of the Rampano fault line. A study by Columbia University in 2008 suggested the New York area was at greater risk of high-magnitude earthquakes than first thought, with the discovery of a new potential disaster area, the Stamfrod-Peekskill line. The French company Areva NP are proposing to build one of the largest nuclear plants in the world in India, capable of producing 9900 MW of power. Greenpeace is among those opposing the six reactor plant, questioning the safety of its pressurized water cooling system and the shaky ground on which it might be built. 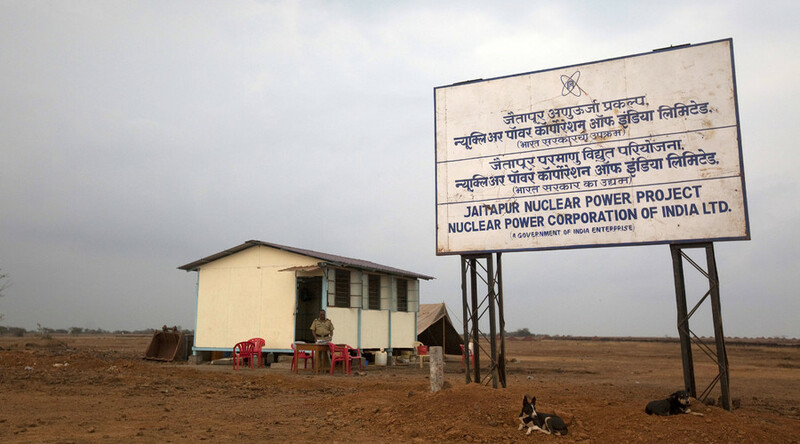 Like Fukushima Daiichi, Jaitapur would be operate along by the sea. Critics say the 16 fault lines on the west coast pose a serious threat to safety. However, India’s Atomic Energy Regulatory Board are satisfied that there are no faults within 5km. The last nuclear power plant remaining in the Pacific Northwest, the Columbia Generating Station (CGS) could be a potential disaster because of its Fukushima-like boiling water reactor. A study of the US Geological Survey hazard map suggests the Arkansas state nuclear plant could be at risk from the New Madrid zone, one of North America’s most active areas for earthquakes. A quake in 1811 was thought to be 8.0 on the Richter scale and reportedly rang bells over a thousand miles away in Boston. The US government warns the damage to the area is likely to be 20 times larger than a “big one” in California due to the “less fractured nature” of the rock. Following the Fukushima disaster, Arkansas plant operators Entergy issued a statement detailing the improvements it was making to ensure nuclear safety. Sendai is currently the only nuclear power plant currently operational in Japan after the country’s other 50 reactors were shut down following the Fukushima meltdown. The plant was reopened in 2013 after a two-year break from nuclear energy. 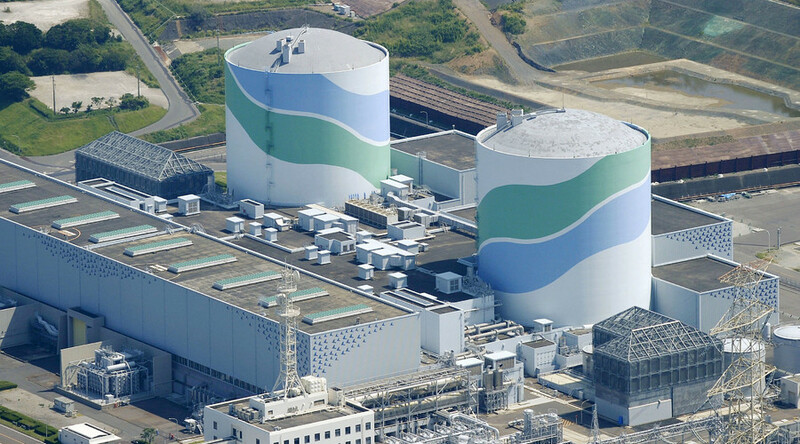 A report by the Japanese Nuclear Regulation Authority found the site safe to restart after upgrades of more than $100 million to meltdown systems and disaster response. Sendai and other Japanese power plants need to withstand their precarious position near the tectonic plate zone called the Japan Trench. Because of plate movements in this area, the Pacific country is hit by an estimated 1,500 earthquakes per year. The US$20-billion Akkuyu Nuclear Power Plant in Turkey slated to go up along the Mediterranean coast is a joint project with Rosatom. Foundations for the four reactor facility were laid in April last year despite opposition to its location, which is approximately 25km from the Ecemis fault line.